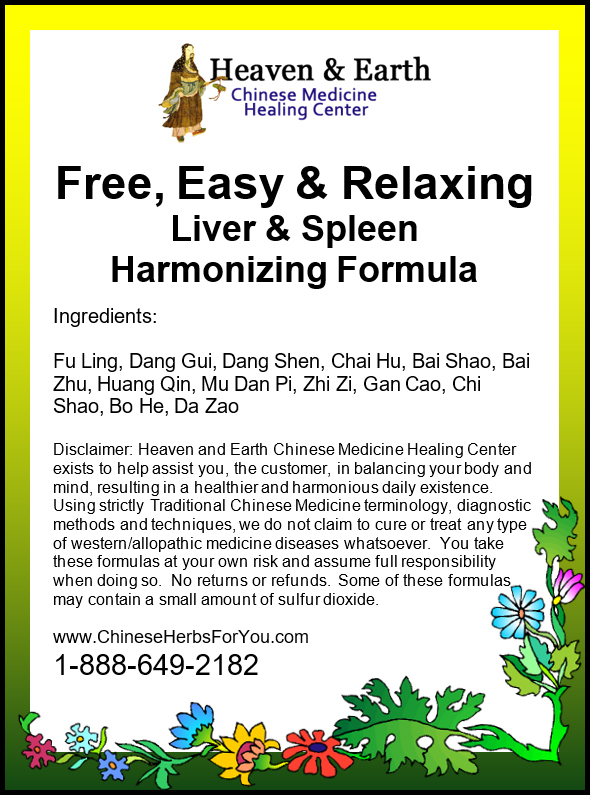 Throughout our many years of assisting dogs with our Chinese Herbal Formulas, their Kidney & Bladder Organ System always seems to require great attention. We have persoally given our precious dog Lana, a 60# Lab-Chow mix Kidney & Bladder Organ System Formulas throughout her whole life with amazing success. At age 17 she is still doing very well, has her teeth [all still intact!] and gums are like iron. Her hips, bones and kidney area are healthy, fairly flexible and strong. She has never urinated in the house and can hold her bladder for a very long time. Her sleep, emotional state, energy and general health is still doing very well…for 17!! As a rescue dog, we saved her from complete emaciation as she was very near immediate death. We first used our Doggy De-Wormer, Detox & Infection Health Support Powder to clear internal parasites, grey mucous & diarrhea and infection. 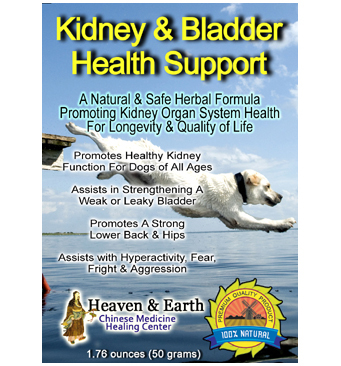 We then followed up by giving her both the Kidney & Bladder Health Support Powder For Dogs and the Restore & Vitalize Health Support Powder For Dogs. She still is being given all three formulas to this day! 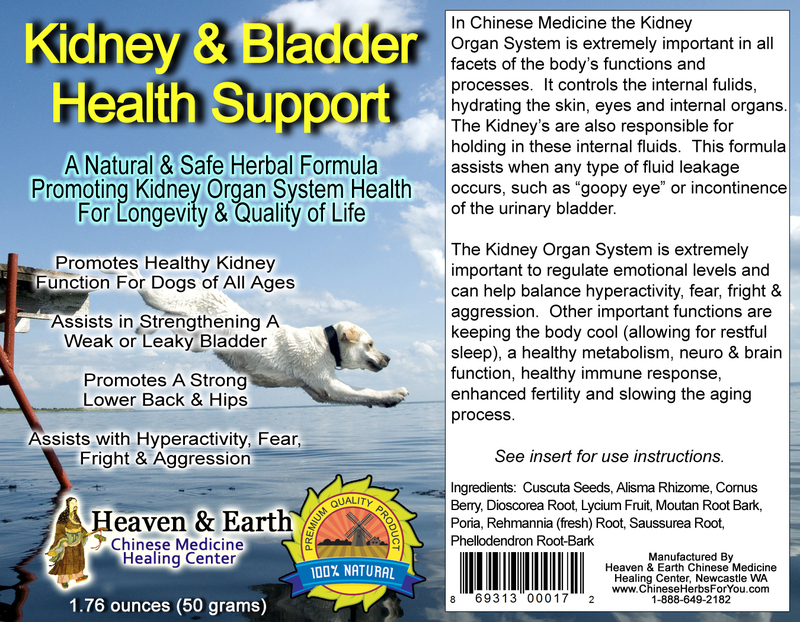 Kidney & Bladder Health Support Powder For Dogs may be used long-term, from weeks to months to years for numerous, chronic health problems. 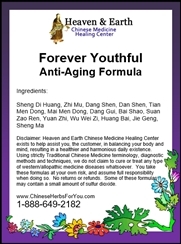 It may also be used quarterly, bi-annually or annually as a preventive measure to promote a healthy immune system, vibrant health and longevity for a happier and healthier quality of life! Always seek a medical health professional under any emergency conditions. Small size dogs: Up to 25 lbs. ¼ teaspoon of powder. Medium size dogs: 25 to 60 lbs. ½ teaspoon of powder. Large size dogs: 60 lbs. and up ¾ teaspoon of powder. 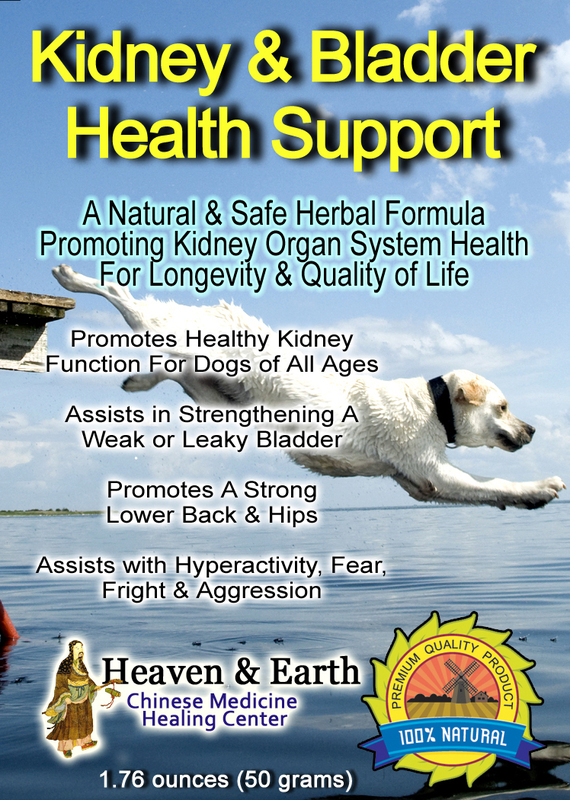 After researching the products you offered, I ordered the Kidney & Bladder Health Support Dog Powder for my dog. My dog is 15 years old and she is now active again. She has a new lease on life. Thanks for sharing a great product. Our dog, Yoda the German Shorthair Pointer, was diagnosed as an “arthritis” factory and in pain which glucosamine didn’t change and we didn’t want to do pain meds for the rest of his life (he’s only 8). 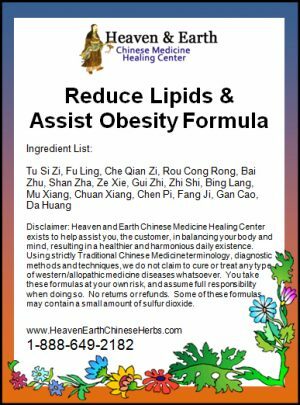 Having experience (personal) with Heaven and Earth (and Teah) I ordered the Joint Health Support and asked for any other recommendations. 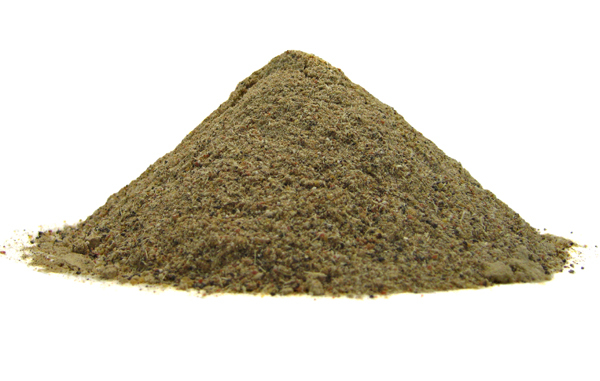 Teah responded with a suggestion for the Kidney Health powder. We did run out of both powders on a trip — things were good for a few days and then I noticed stiffness creeping back into his rising from sitting and laying down, some whimpering. Plus, He stopped jumpting up into my seat … good for me since we can’t both do the seat at the same time … not so good in the overall. I ordered more ASAP. I will definitely (and have) recommend this to anyone who will listen. 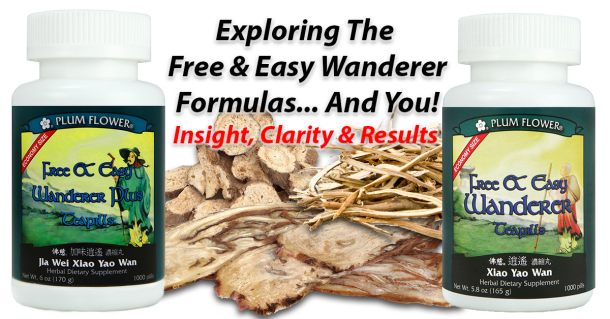 This in combination with the Joint Health does work and is more cost effective than pet meds. As usual, thank you Teah!